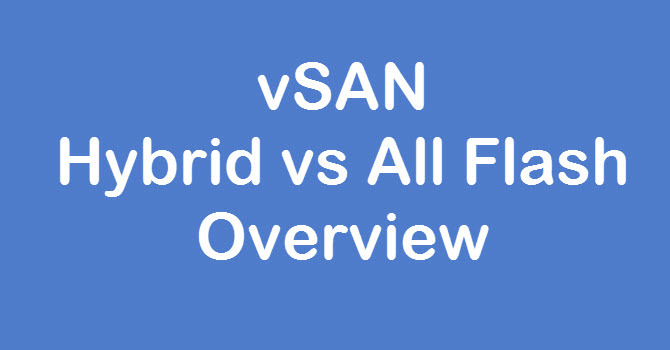 In this series of vSAN we have successfully configured vSAN till now. 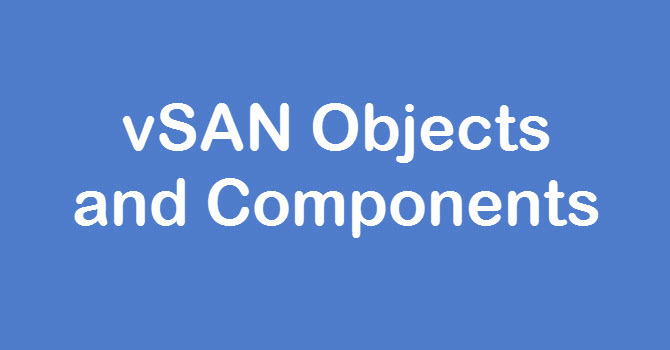 In this post we will see on vSAN Maintenance mode options. 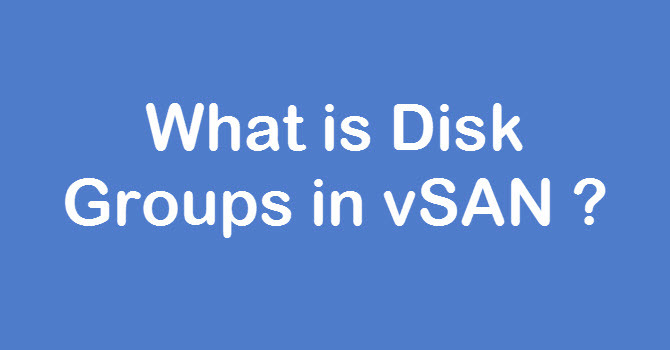 This post is important because vSAN uses the local disks to create the vSAN Datastore so now you can’t directly put your ESXi hosts in Maintenance mode if you are using vSAN. You have to take care about the data first then put your host into maintenance mode. Before doing any activity on the vSAN Cluster make sure you have proper resource availability so you don’t run out of resources at the time of requirements. 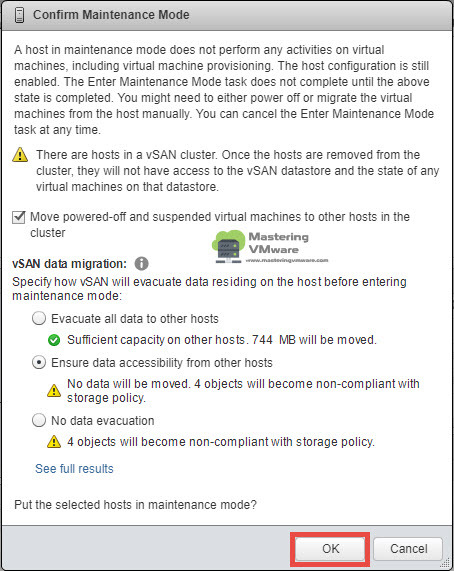 In this post we will discuss about the maintenance modes when you have vSAN Enabled in the cluster. In this post we will see on what are 3 options are and why you have to take care before choosing any options. As the name suggests you can easily understand what this option is. This will Evacuate all the data to the another hosts in the vSAN Cluster. So for example if you have large number of virtual machines running on the ESXi Host then this will lead to large amount of data transfer within the vSAN Cluster and will take longer time to transfer data completely. It is recommended to choose this option only when you have enough space available in the vSAN Datastore for data migration or if you are planning to remove the ESXi host from the vSAN Datastore. If you are removing the hosts from cluster then this option is best suited because it will migrate all the data of the host to the other hosts in the vSAN Cluster. Host will not enter maintenance mode until all the data migrated off the host. This is the default option. When you power off or remove the host from the cluster, vSAN ensures that all accessible virtual machines on this host remain accessible. Select this option if you want to take the host out of the cluster temporarily, for example, to install upgrades, and plan to have the host back in the cluster. This option is not appropriate if you want to remove the host from the cluster permanently. Typically, only partial data evacuation is required. This is the only evacuation mode available if you are working with a three-host cluster or a vSAN cluster configured with three fault domains. 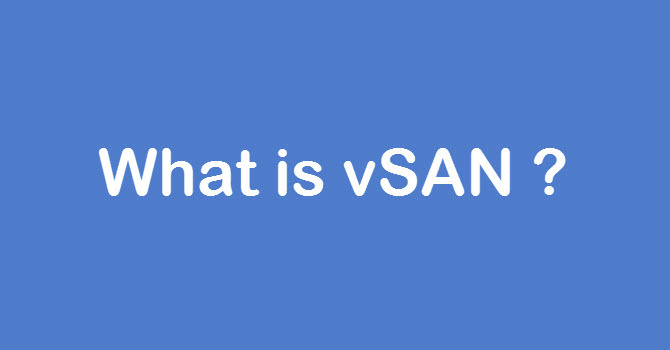 vSAN does not evacuate any data from this host. 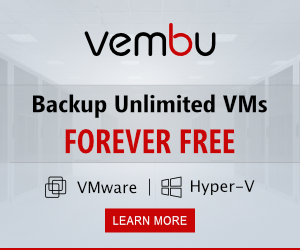 If you power off or remove the host from the cluster, some virtual machines might become unaccessible. You have to decide which option to choose and when. At the time of ESXi Host upgrade you can go with Ensure accessibility as it will ensure that vm is accessible, when the Host upgrade is complete your host will again added to vSAN Cluster so your data will be reconfigured. If you plan to remove the ESXi host from the cluster completely then it is recommended to evacuate all the data from host to the other available host in the cluster. In this case vSAN will take care of data and will migrate all the data from the host.